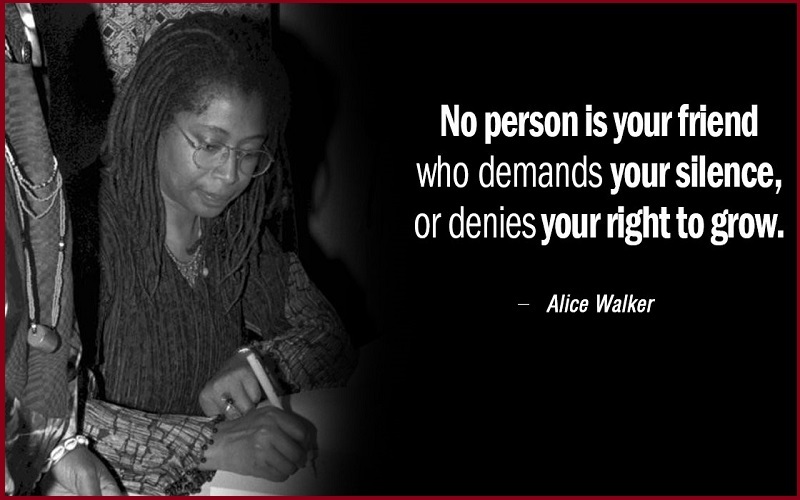 Alice Walker Quotes:- Alice Walker is an American novelist, short story writer, poet, and activist. 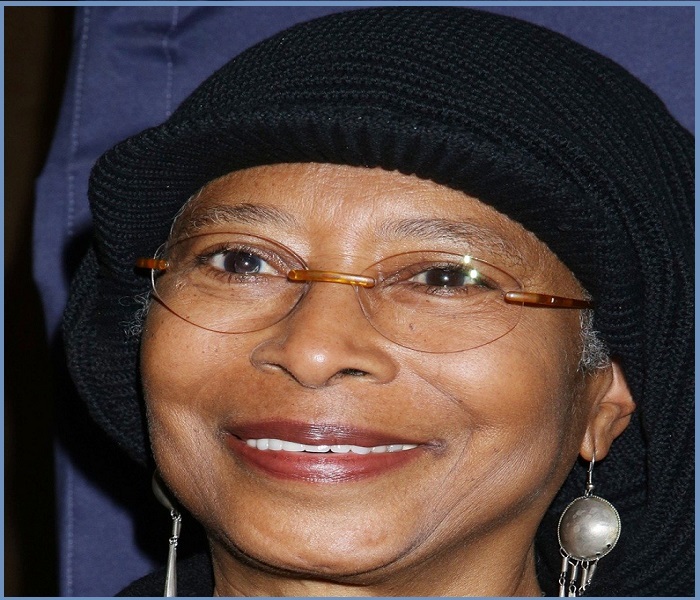 She wrote the novel The Color Purple, for which she won the National Book Award for hardcover fiction and the Pulitzer Prize for Fiction. She also wrote the novels Meridian and The Third Life of Grange Copeland, among other works.